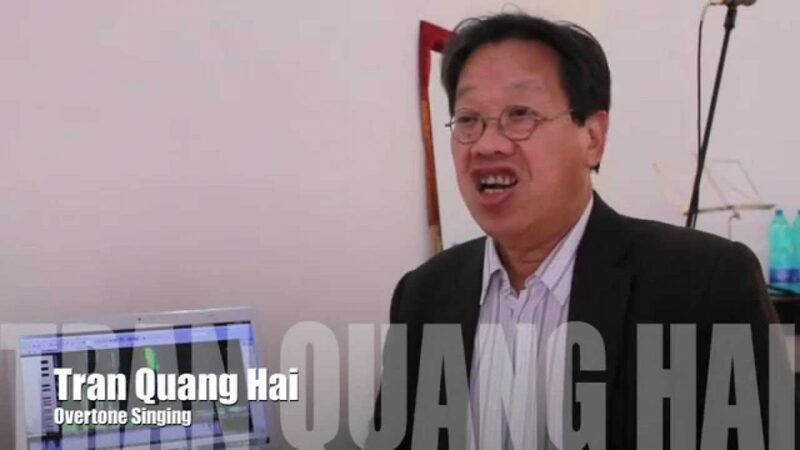 Dear Tran Quang Hai, you gave us the most beautiful moments in overtone singing, we’ve opened up a new world of “Sound” that few will be able to appreciate. Your passion and the desire to convey the ‘experience and talent will reward you for life …. be proud of what you do and how you express sympathy and simplicity …. all the best …. Claudia BRUNI. (PD Vigonza -22-23-03-2014).